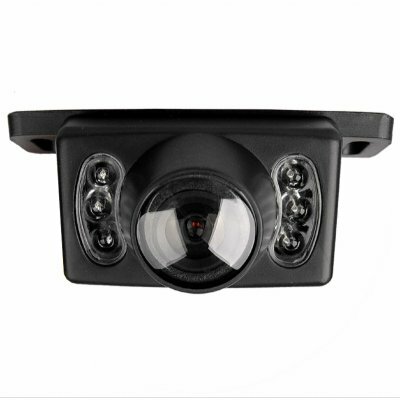 Successfully Added Car Rear View Reversing Camera -NTSC to your Shopping Cart. Car Rear View Reversing Camera - NTSC. A great tool for reversing into parking spaces. This reversing camera allows to you to reverse into any parking space with the benefit of 120 degrees of angular vision. Great item for practicing parking maneuvers or learning the basics. Simply plug the cables into your Car DVD or GPS AV IN and view what's behind you like never before. The units 6 IR white LED's provide illumination for dark areas. This model car rearview camera is light-weight and compact. Securely order your sample today and save money from Chinavasion's no M.O.Q. policy (no minimum order quantity) and direct shipping right to your door.